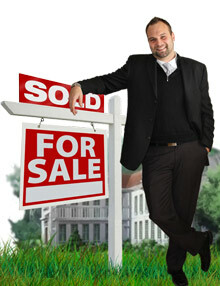 THe best real estate agent around! Getting in touch with Jay Vroom couldn't get any easier. Please fill out your information below. Quick response is guaranteed.